March is a long month for most payday-wise and February Half Term wasn’t that long ago but alas, the Easter Holidays are here, so we’ve put together some ideas for things to do with the kids in and around London. Check out one of London’s brilliant city farms for Spring animals, Easter Egg hunts, arts & crafts and more. Mudchute Farm has an Easter Bonnet Crafting and Parade and Stepney City Farm have got farm-themed science experiments as well as other Easter activities. Head over to Hyde Park for one of their free Discovery Days, where you can take part in their Hedgehog Heroes activities or drop in to one of their Spring Surprises days. Visit one of the UK’s beautiful National Trust sites for Easter Egg hunts and other Spring fun. They’ve teamed up with Cadbury’s again this year to offer chocolatey treats for everyone. Find out more here. Or head to SouthBank on Easter Saturday for an Easter Extravaganza at Gabriel’s Wharf, with live music, free crafts and family activities. 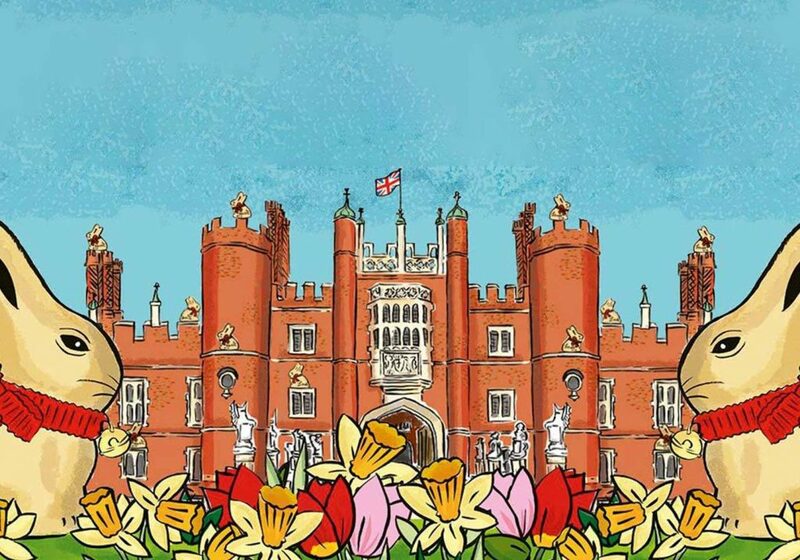 Visit Hampton Court Palace and join the search for Lindt bunnies around the home and gardens of Henry VIII’s. Consider investing in a BIG London Attraction ticket to save and get tickets for Shrek’s Adventure, Madame Tussaud’s, SEALIFE and The London Eye. The BIG London Attraction ticket is valid for 90 days from when you visit the first attraction, Shrek’s Adventure, meaning you could do all 4 in one day if you wanted to! Hop on board Epping Ongar’s Easter Express in Essex for a railway Easter treat with 29% off Family Tickets here. 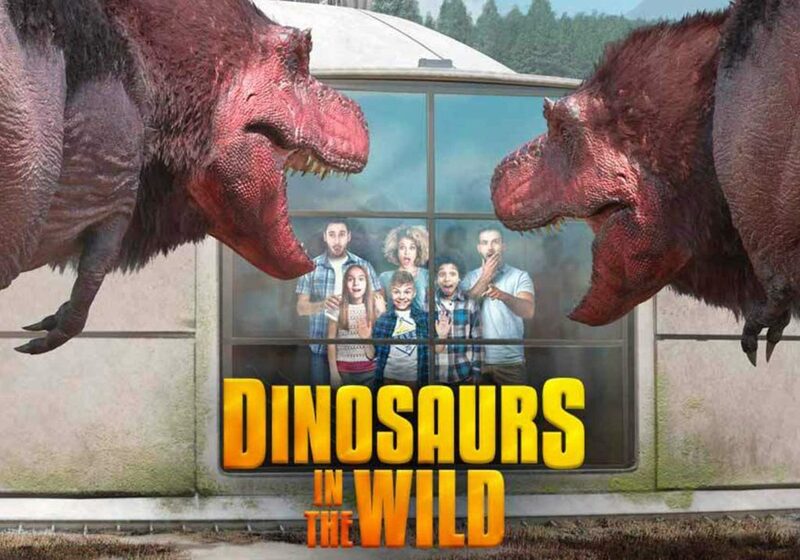 Got a dino fan in the family? Head back in time with the much-talked-about immersive safari experience Dinosaurs in the Wild on the Greenwich Peninsula. More of a one-off special treat for the family but to help, save 20% on tickets here. Visit DC Exhibition: Dawn of Superheroes at The O2 to see favourite superheroes and villains from the DC universe, including original costumes, models and props used in the films. Take a trip to the Tower of London and play Story Scramble which brings Medieval Tower characters to life with performances and stories. Watch hatching chicks, join in an Easter egg trail, craft activities, train rides and more at the London Museum of Water & Steam. Plus take advantage of their Splash Zone (once the weather warms up – fingers crossed for a heatwave!) Save up to 45% on tickets here. 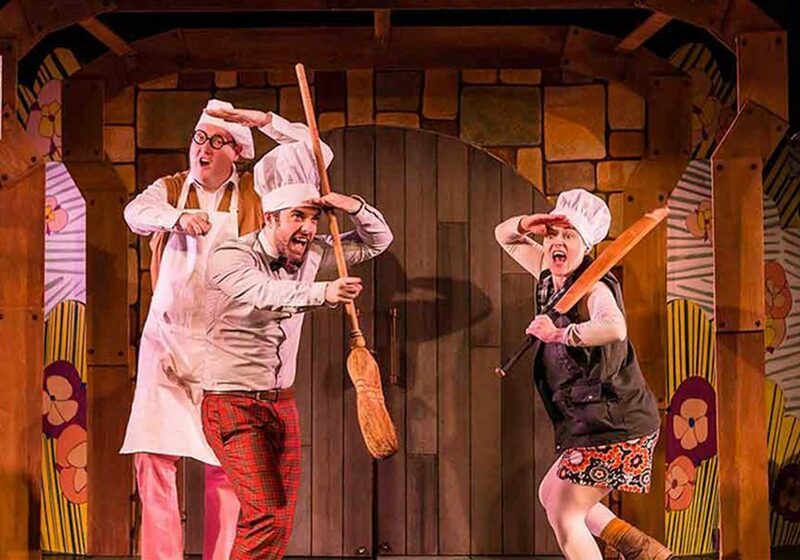 Following sell-out performances on its 2017 tour, including a run at the Polka Theatre and the Edinburgh Fringe, the delightful Giant Jam Sandwich adaptation arrives at the Pleasance Theatre from 4th-8th April. Save 20% on tickets here. For a special treat, check out Disney on Ice: Worlds of Enchantment at the SSE Arena, Wembley. Featuring favourite characters: Lightning McQueen, The Little Mermaid, Toy Story Gang, Olaf and more! The BAFTA award-winning duo Sarah & Duck come to life in a brand new stage production – Sarah & Duck’s Big Top Birthday – at the artsdepot in North Finchley this Easter. A great theatre treat for ages 3-6. For those aged 9+, the wonderful Unicorn Theatre have got a production of Beginners by the award-winning writer and director Tim Crouch. It’s about three families who are trapped in a waterlogged holiday cottage in Cornwall – a heart-warming and funny tale that all families will relate to. Save 20% on tickets here. Head to the Foundling Museum for family drop-in sessions and their brand new imaginative exhibition which explores the magical, award-winning book The Lost Words: A Spell Book. Get creative in their Animal Sculptures sessions or their creative writing workshops for kids. 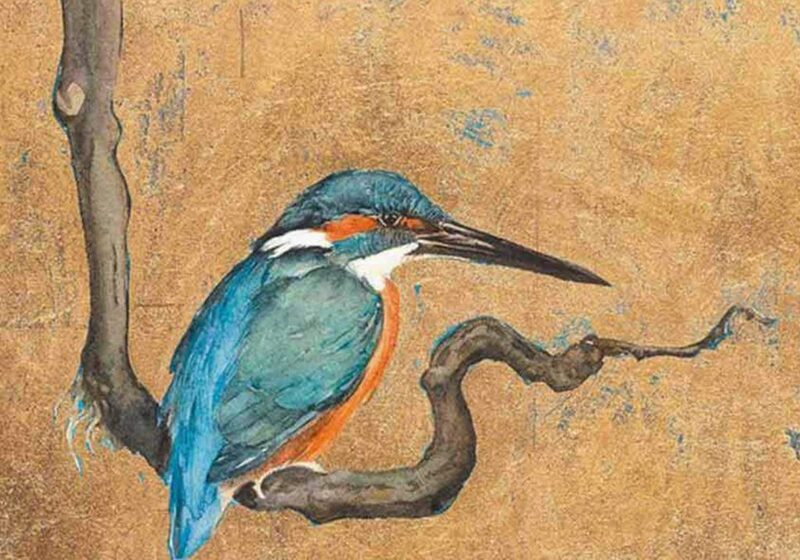 Save 50% on tickets to The Lost Words here. 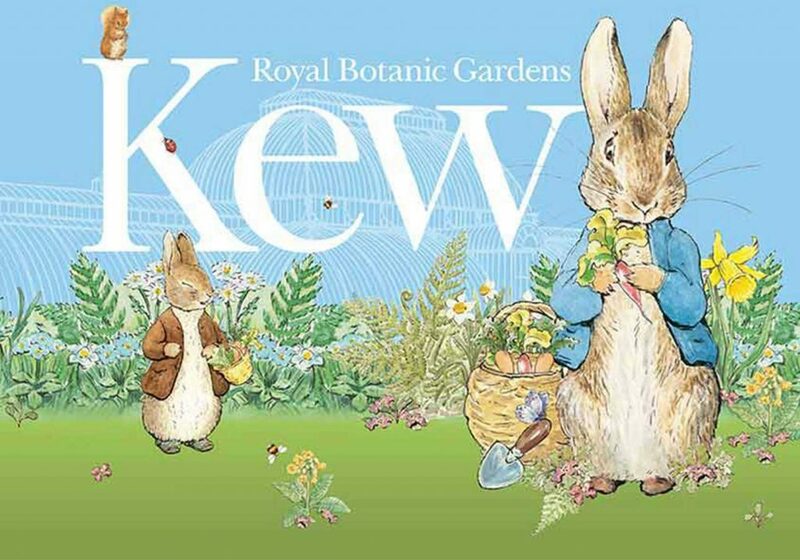 Head to the Discover Centre for an egg hunt, plus reading events with authors of awesome children’s books such as There’s a Walrus in my Bed and Nimesh the Adventurer. Visit the Winnie-the-Pooh exhibition at the V&A (until Sunday 8th April – book ahead). Kids can play virtual pooh-sticks, have a bedtime story and dress up as Christopher Robin, plus they’ve also got theatrical Winnie-the-Pooh pop-up performances taking place. Plus checkout their other family drop-in activities here. Learn jungle survival skills at the National Army Museum (free entry and free drop-in activity). This family-friendly workshop features survival games and an opportunity to build your own model jungle shelter! Explore the Nordic designs that inspired childhoods at the V&A Museum of Childhood in their free Nordic Design for Children exhibition. With a host of interactive family activities, there’s plenty for both parents and children to enjoy in this collection featuring everything from the Moomins to LEGO!